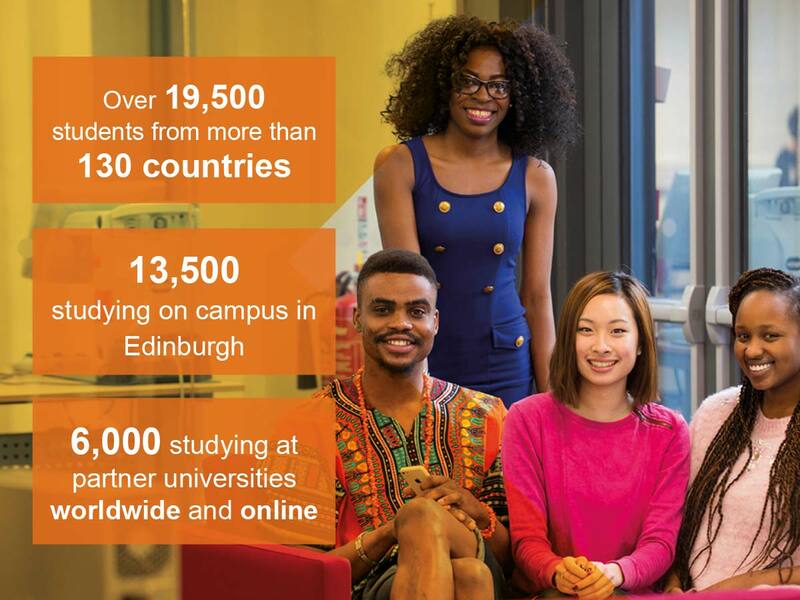 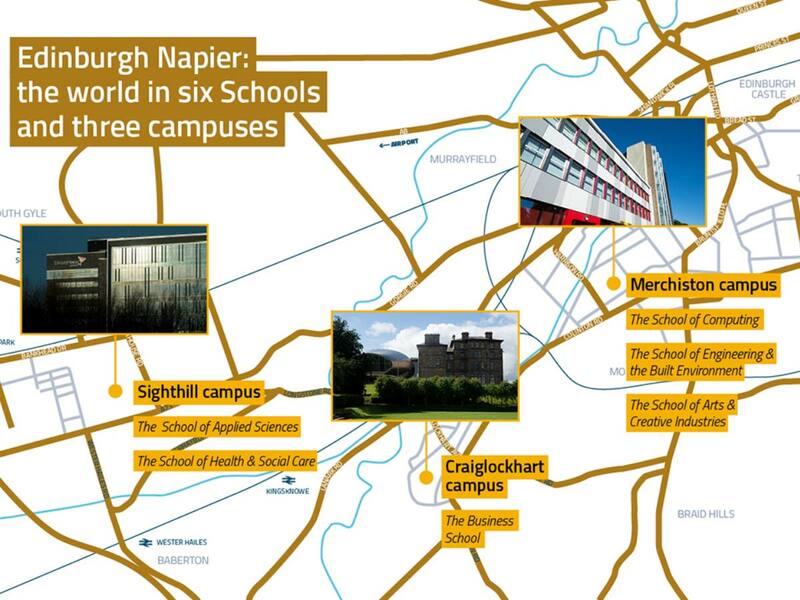 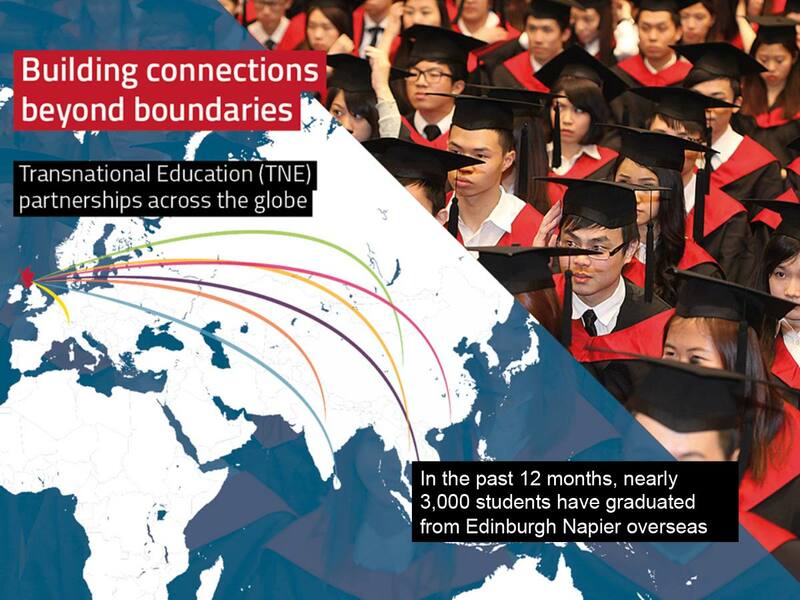 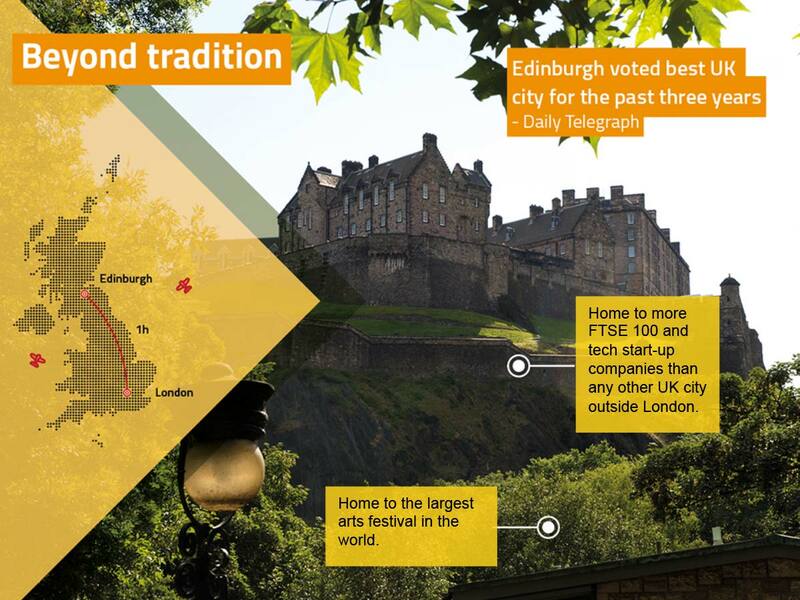 Edinburgh Napier University is one of the largest higher education institutions in Scotland with approximately 20,000 students from 109 countries on campus. 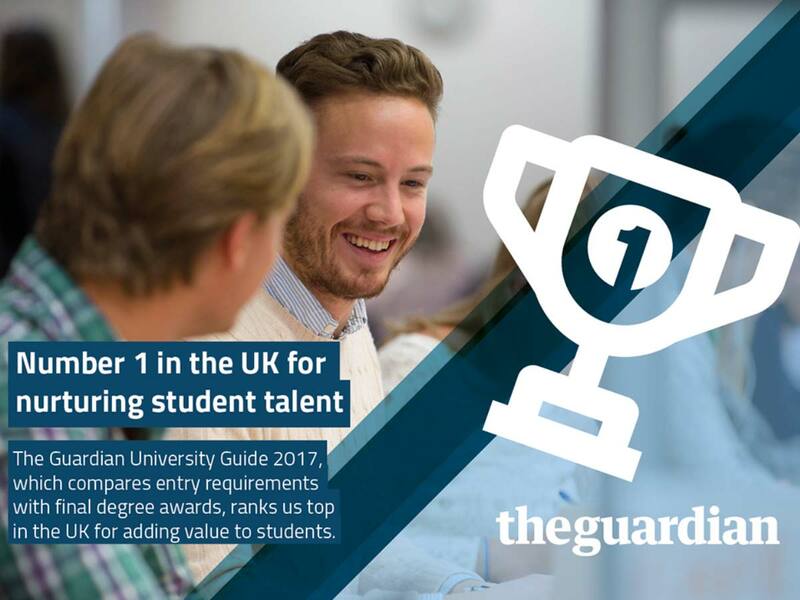 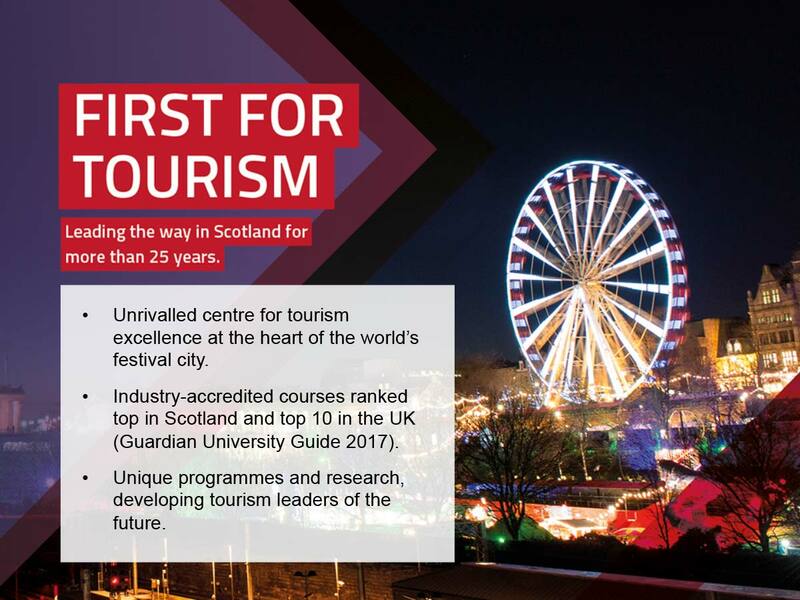 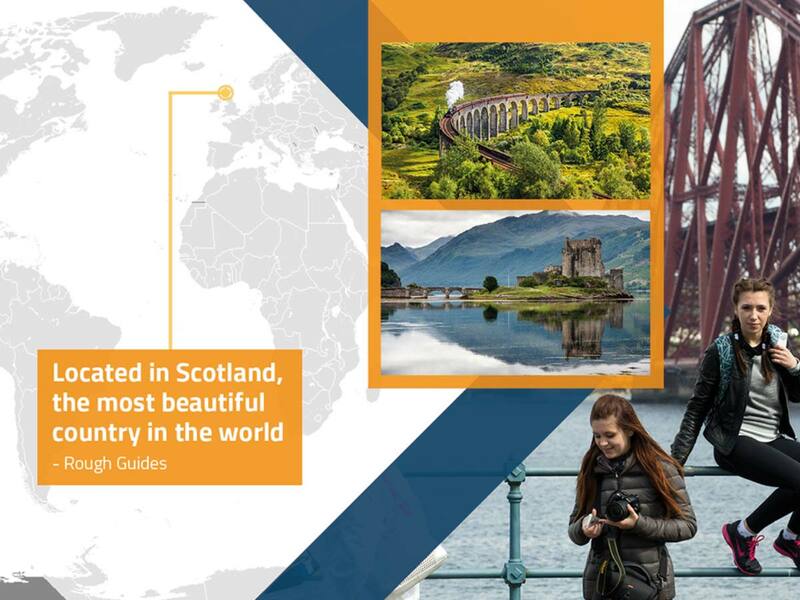 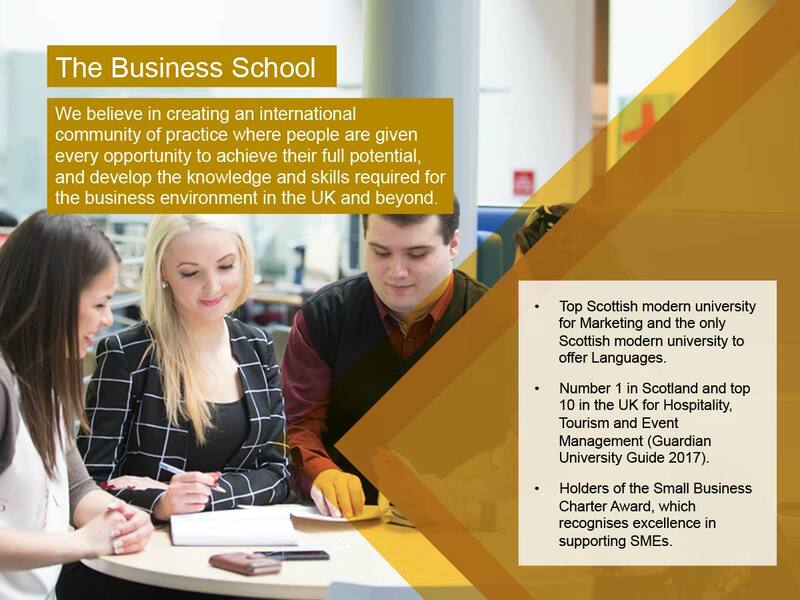 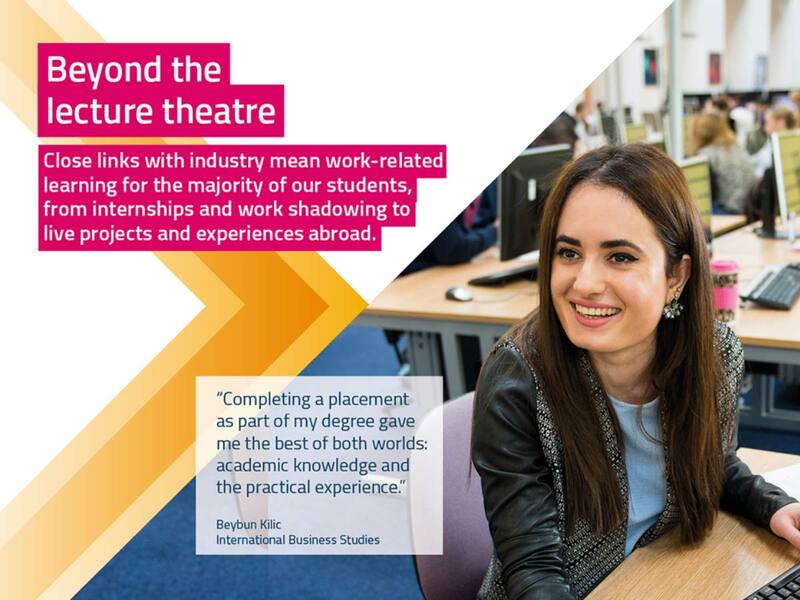 In 2017, the Guardian University Guide ranked Edinburgh Napier University #1 in the UK for Value-Added. 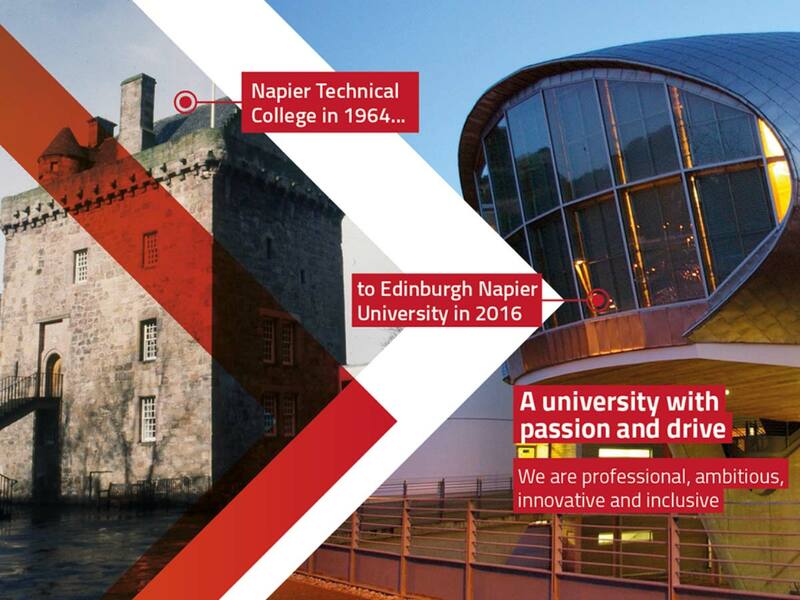 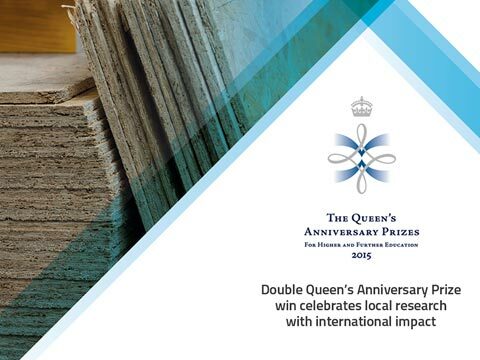 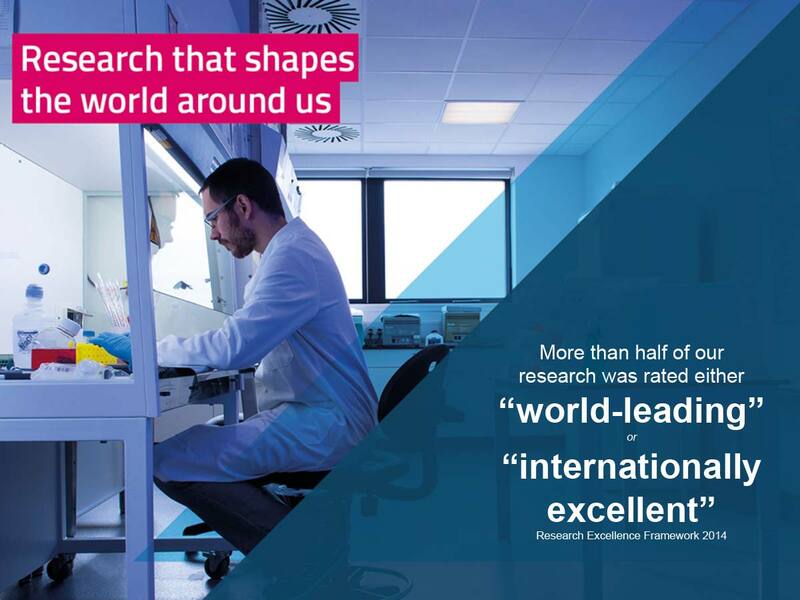 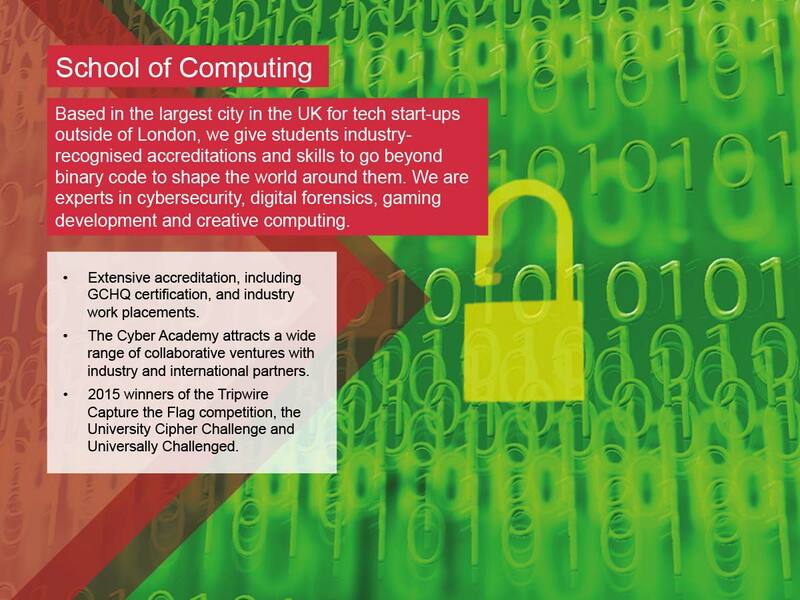 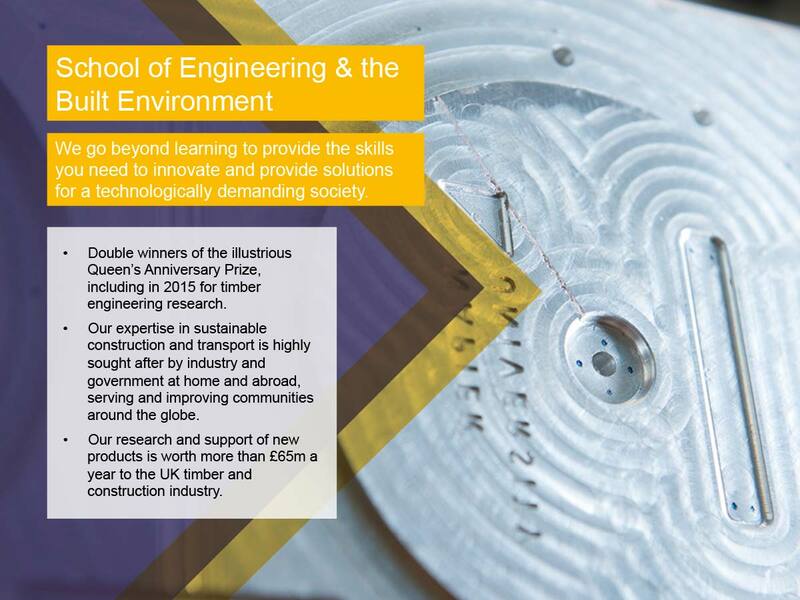 Edinburgh Napier University was awarded a Queen’s Anniversary Prize for Higher and Further Education for 2015. 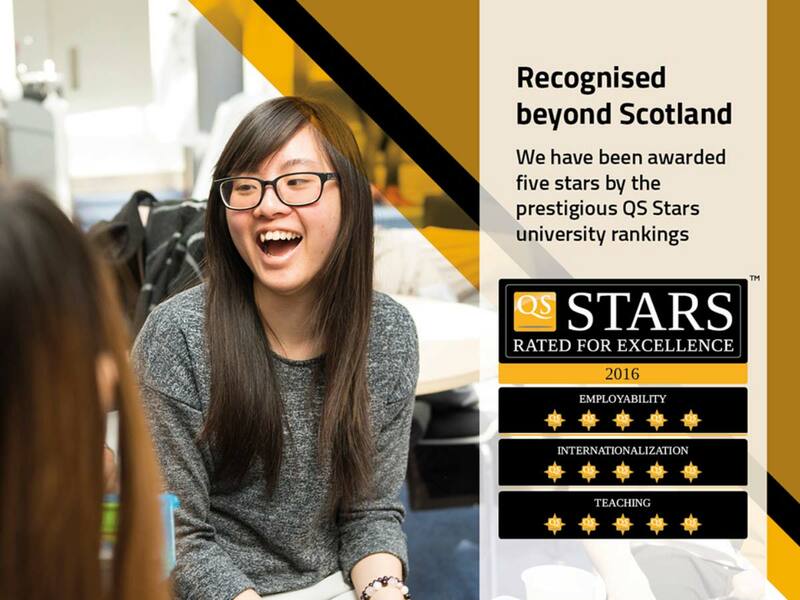 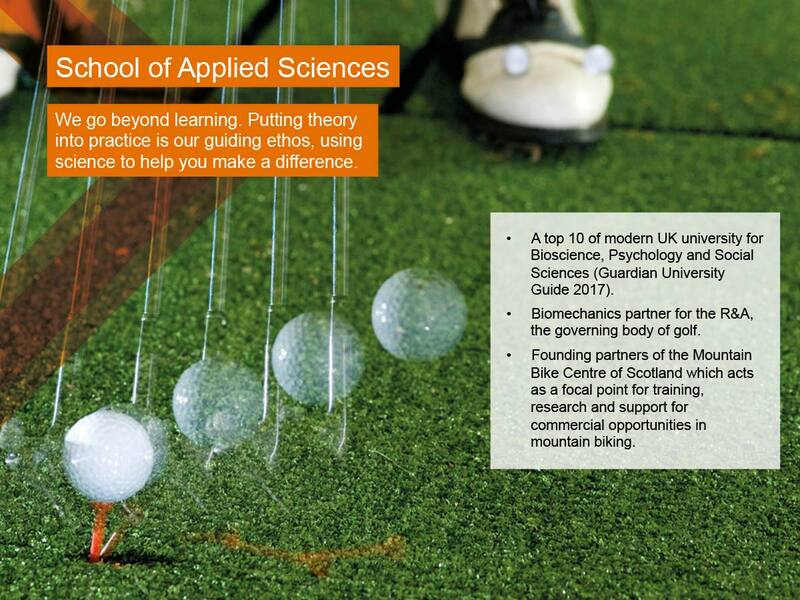 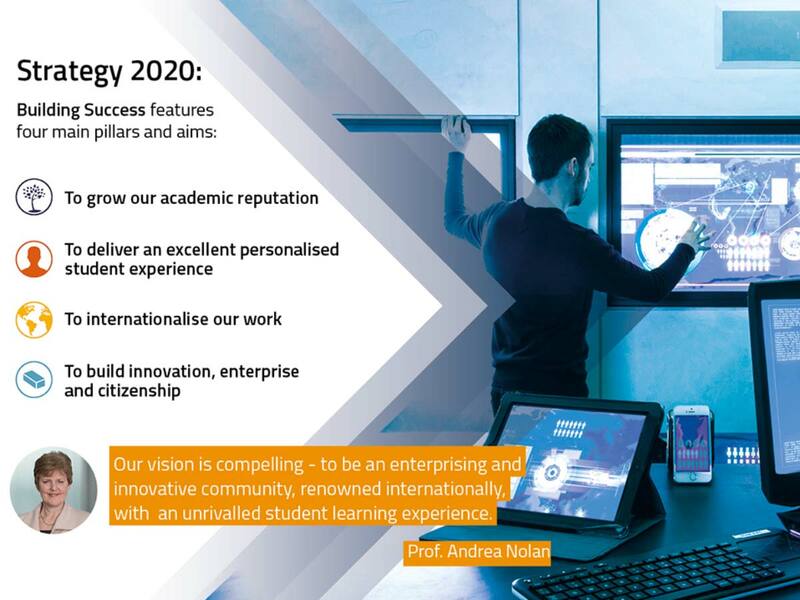 In the same year, the University achieved the Customer Service Excellence Award from the UK Government. 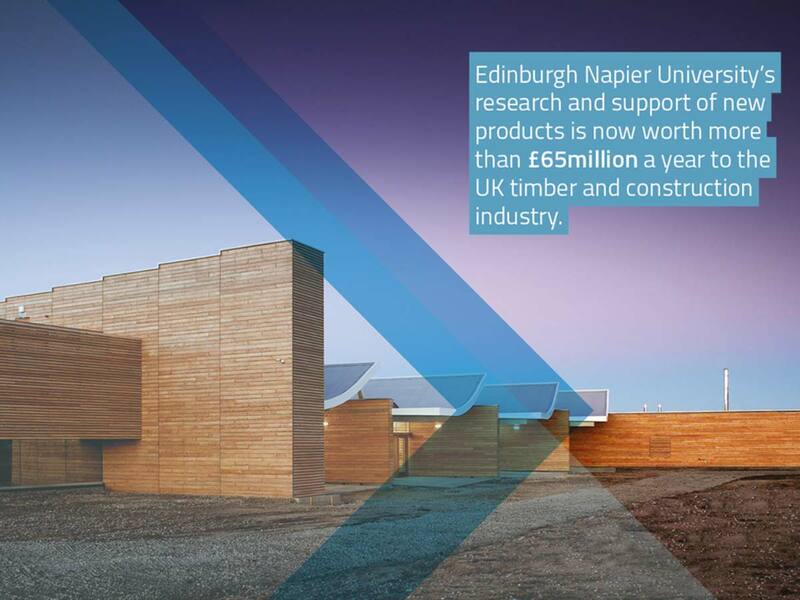 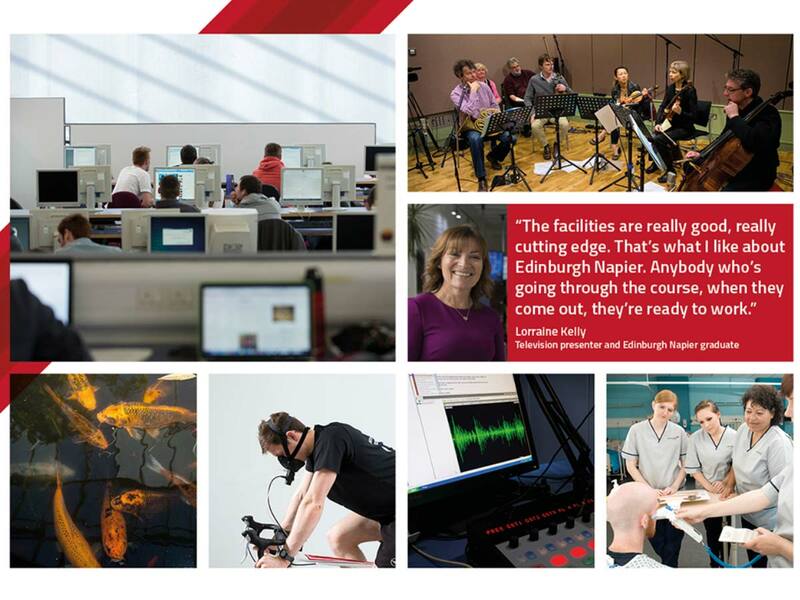 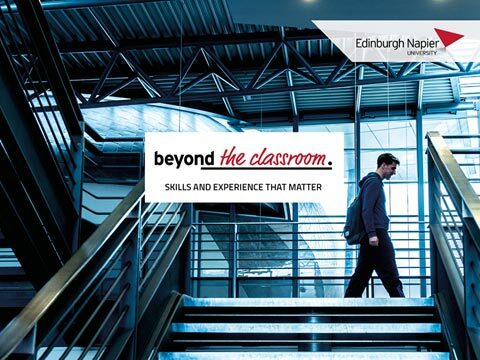 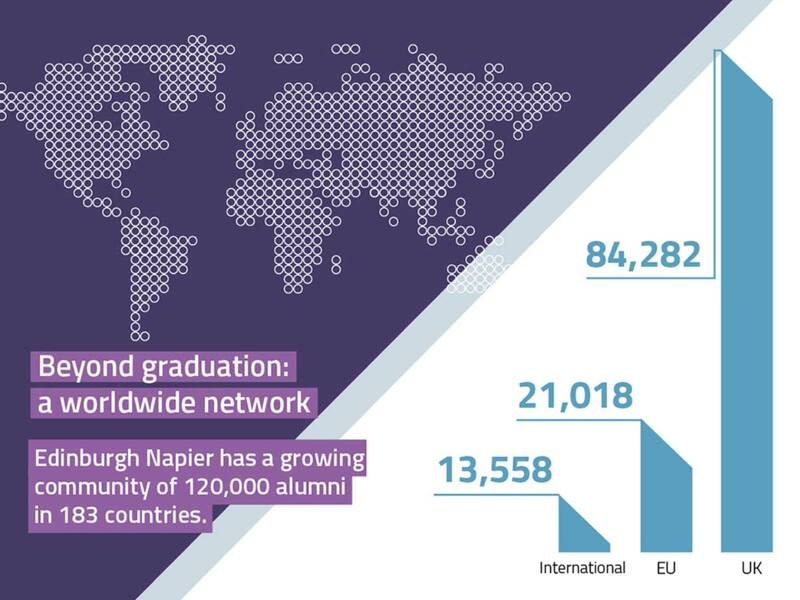 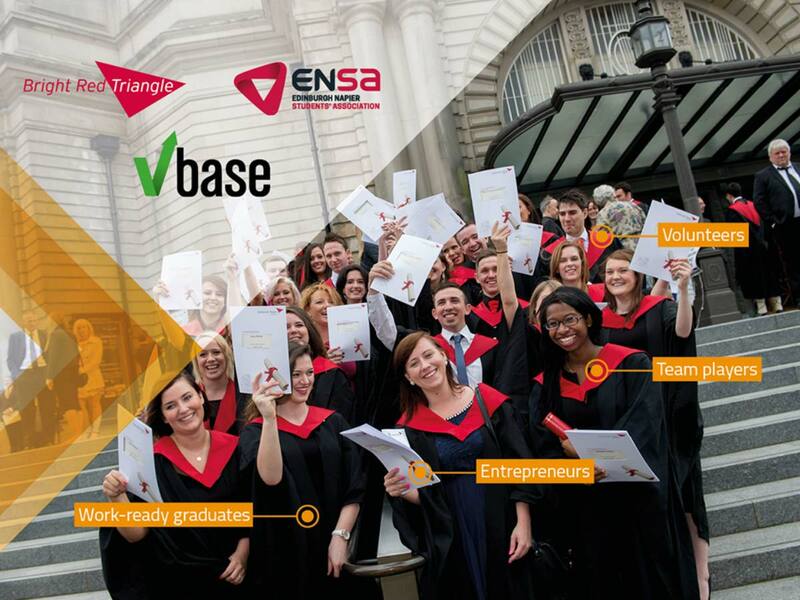 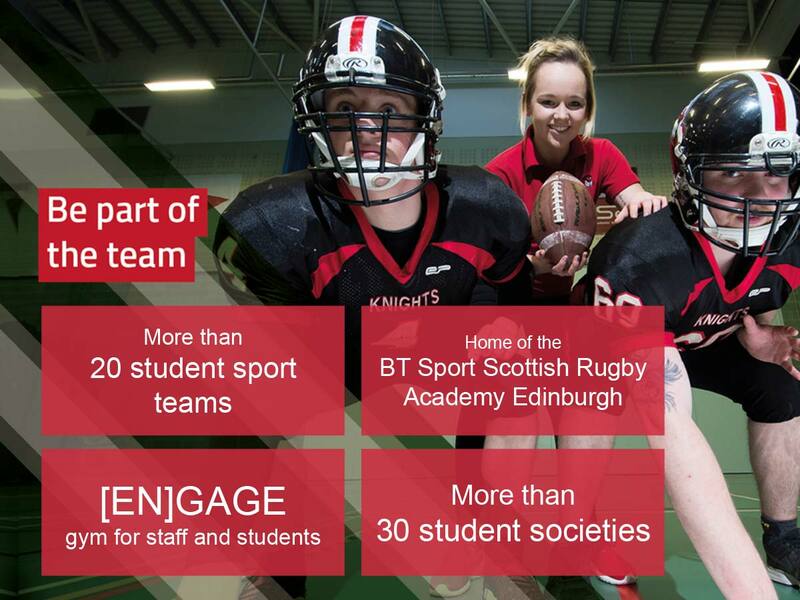 Edinburgh Napier University has over 67,000 active graduates who play a dynamic role in University life as volunteers, supporters and donors. 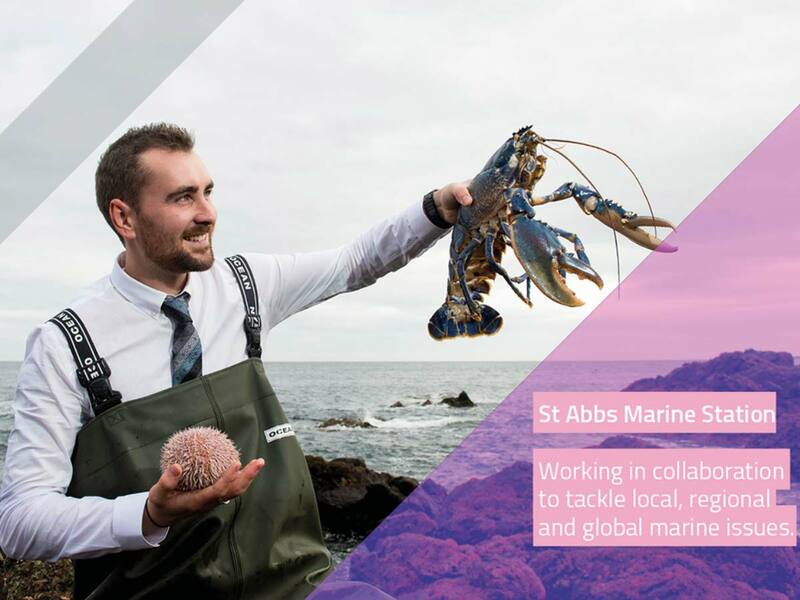 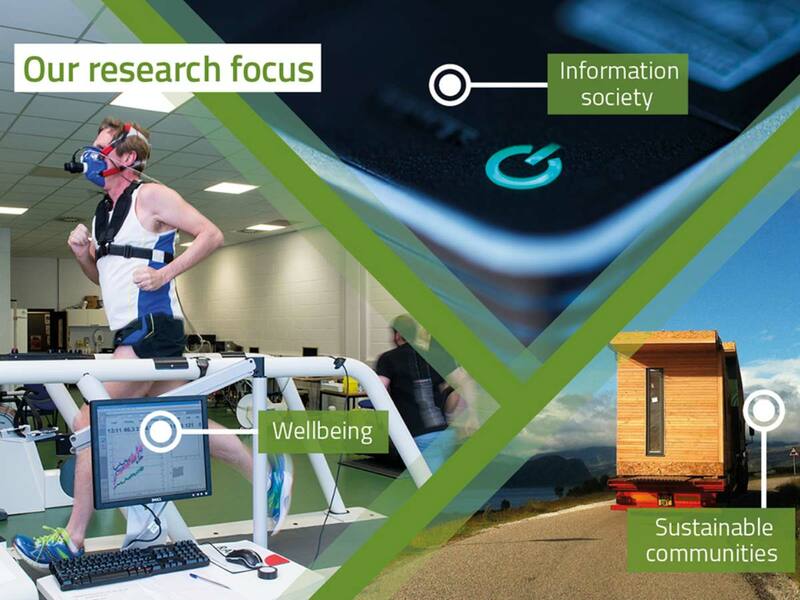 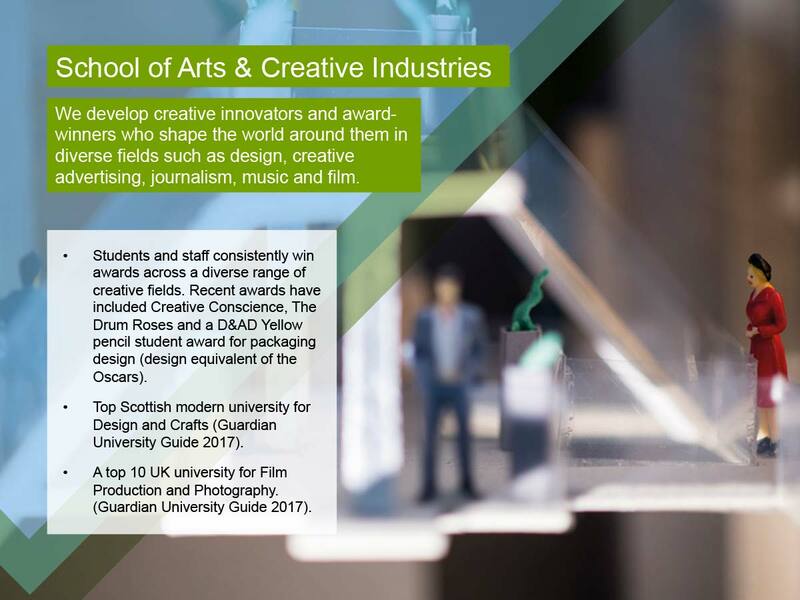 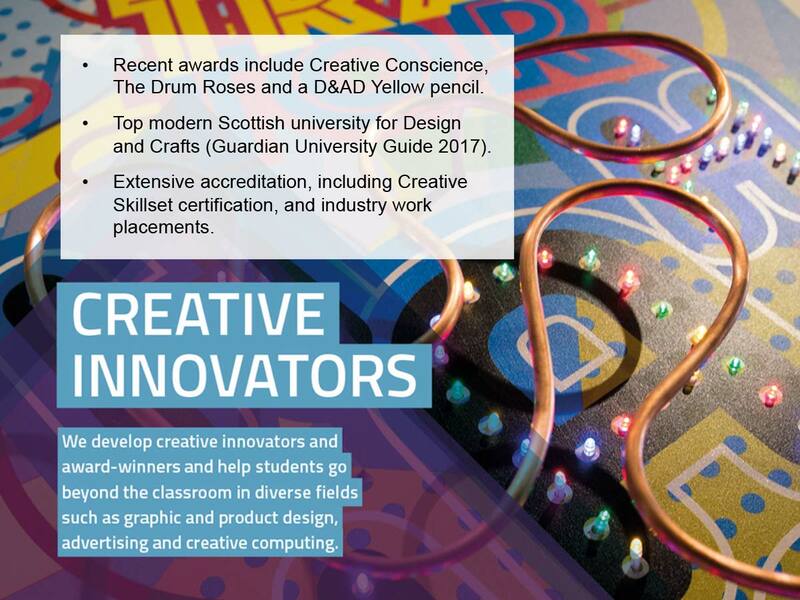 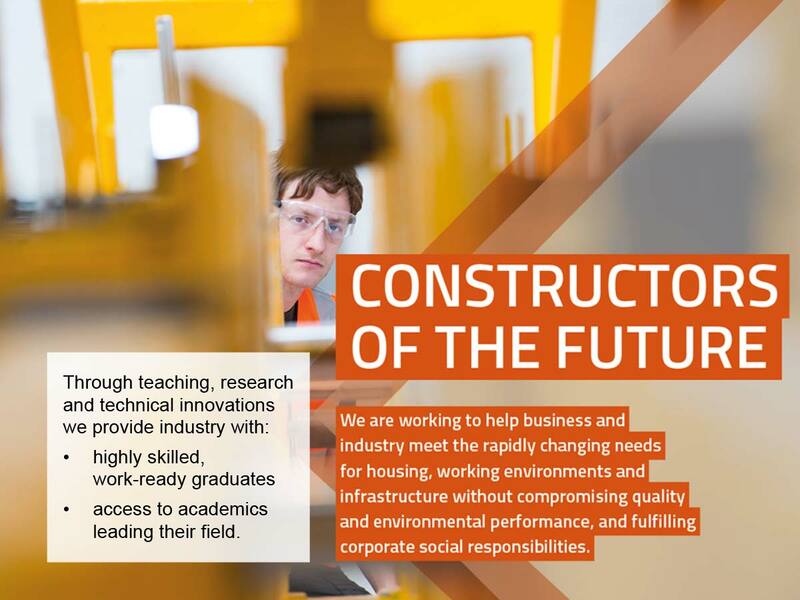 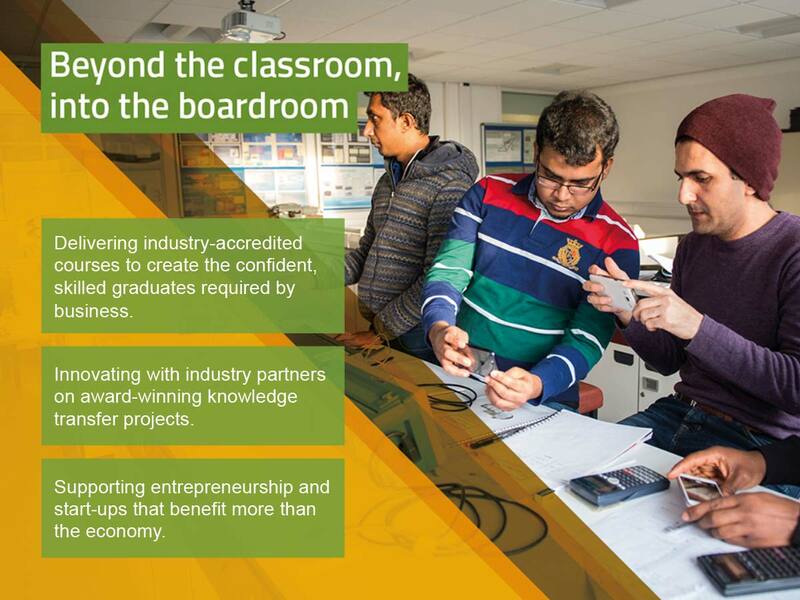 Some of their well-known graduates include Tavish Scott MSP, BBC broadcaster Catriona Shearer, photographers David Eustace and Colin Baxter, and film director Lynne Ramsay. 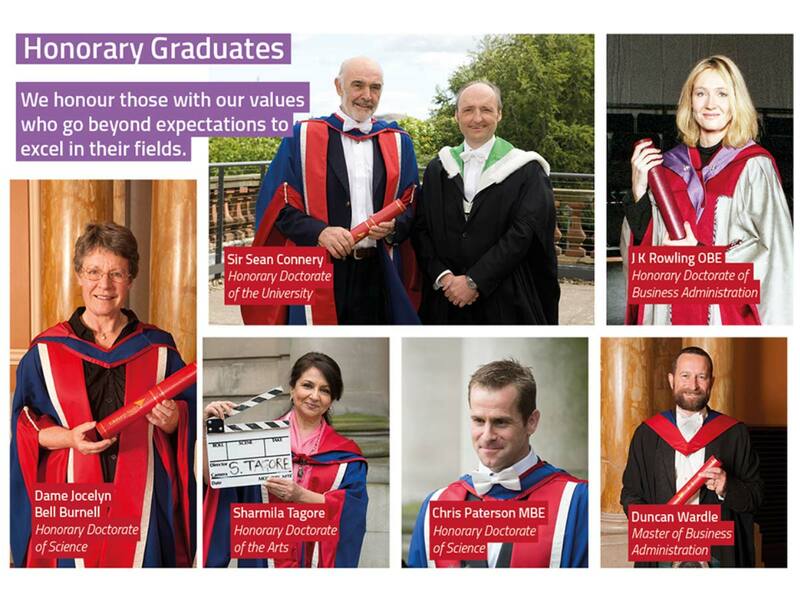 Edinburgh Napier confers honorary degrees on distinguished individuals across a wide range of fields. 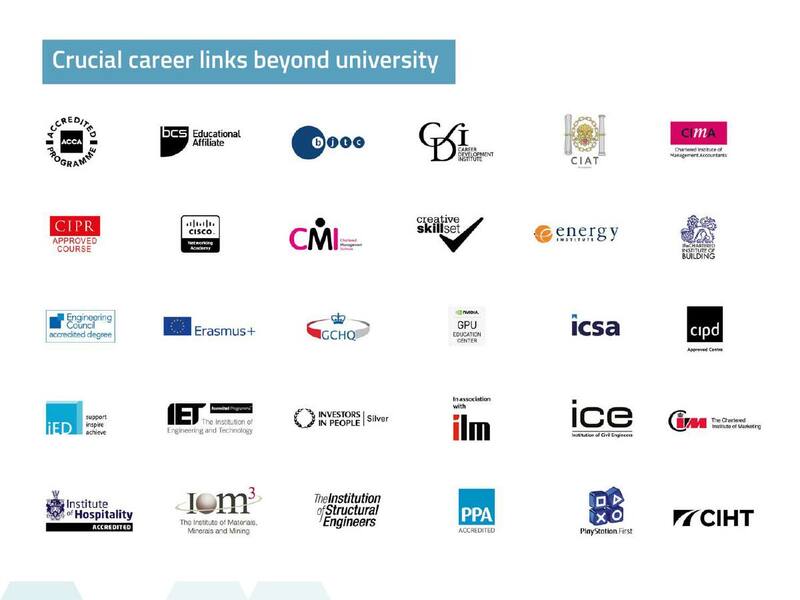 Those recognised include Sir Sean Connery, J K Rowling OBE, Sir Bill Gammell, Prof Anne Glover CBE, Dr Nigel Planer, Dr Christpher Brookmyre, Sir Peter Maxwell-Davies and Dr Lindsay Stewart OBE.